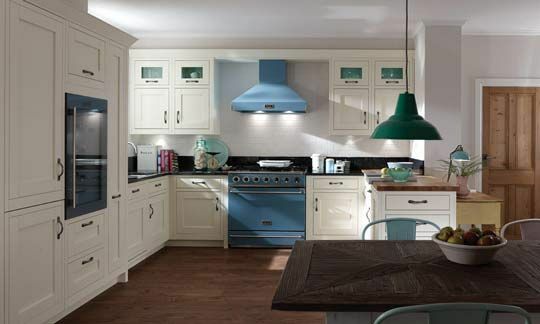 Designer High Street Made to Order Kitchens at less than half the price. We have a wide range of quality kitchen doors to choose from. Delivered as quick as Next Day! You will find it difficult to find kitchen units that compare to the quality that we manufacture, they are also made to measure! Buy luxury kitchens on-line at trade prices - the easy way! 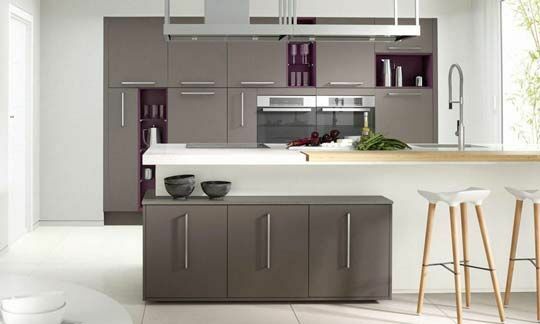 Buy high street quality, made to order complete kitchens at up to 70% off! Our made to order rigid built kitchen units are hand built in our UK factory. Get your order delivered from as quick as next day. Our made to order classic kitchens are designed and styled to stand the tests of time - your kitchen will always be in fashion. 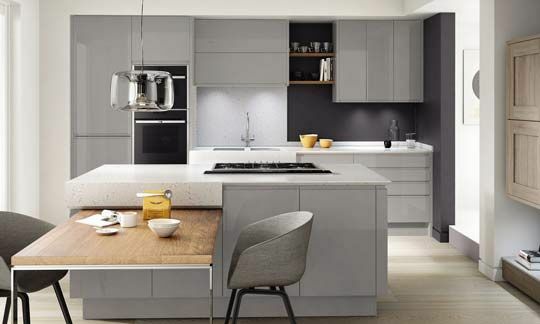 Contemporary made to order kitchens are always popular and with so many styles and designs to choose from you can create a designer kitchen to suit you and your home. 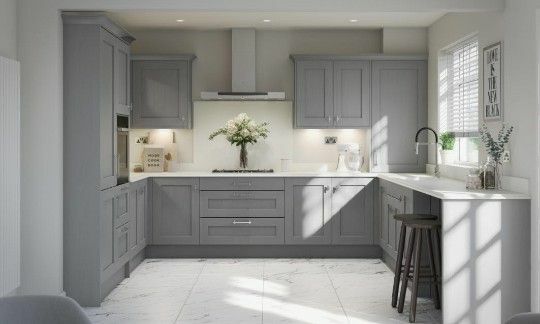 If you are looking for something beautiful and traditional then our made to order In-frame kitchens maybe just for you. 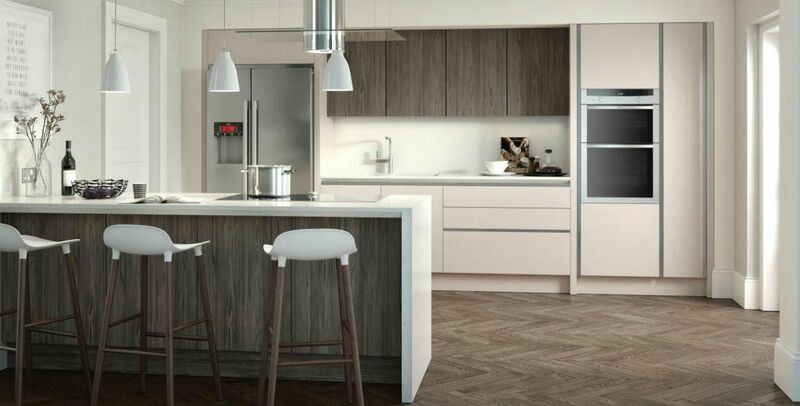 The ultimate modern kitchen awaits you - select a stunning made to order handleless kitchen from our extensive range. 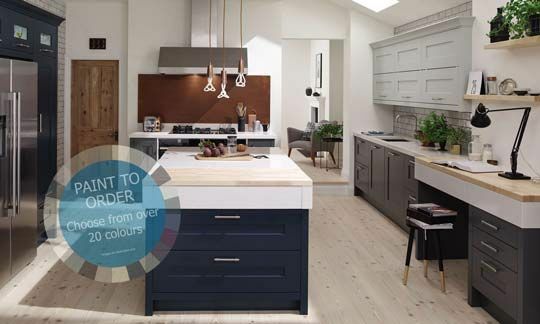 Select a painted colour from a large selection of colour options, making your new made to order kitchen absolutely unique. Made to measure, made to order, premium quality hand built kitchen units without doors. 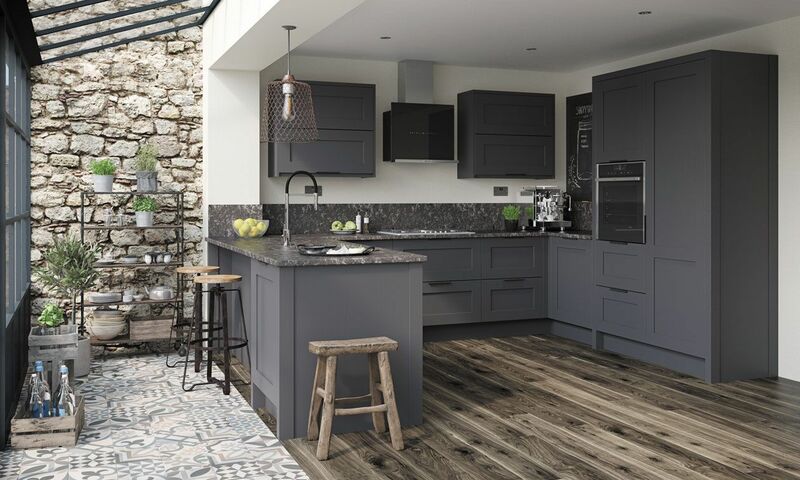 At Trade Save Kitchens we have used our experience and expertise within the kitchen industry and as a kitchen manufacturer to bring only the very best complete kitchens for our customers. There are numerous websites selling supply only kitchens or DIY kitchens online but they are not all the same when it comes to quality! 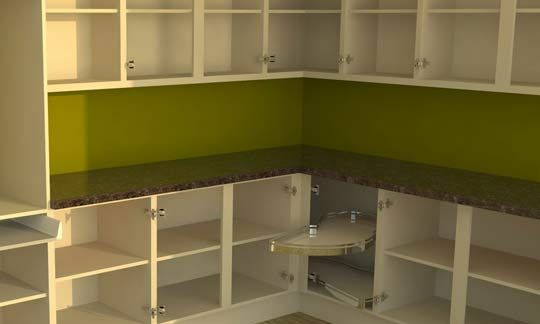 To make it a little easier for our customers to buy complete kitchens on-line, we have grouped the kitchen units and kitchen doors together for you, so the price you see includes the kitchen unit and the matching kitchen doors or drawer fronts, these can be found in our Kitchens category. 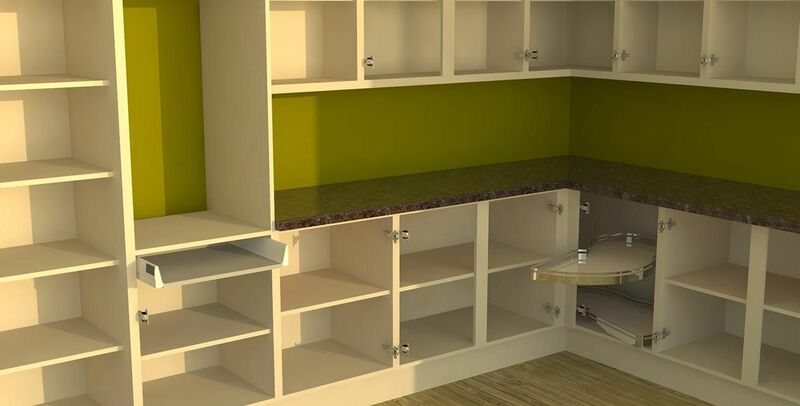 When you buy any of our complete kitchen units on-line you will get all the parts required for each kitchen unit, like the feet, hinges and drawers etc. We also offer an excellent before and after service to all our customers. If you need some advice on your new kitchen then please contact us and we will be more than hapy to help. Also at Trade Save Kitchens we pride ourselves in manufacturing premium quality - rigid built kitchen units that will last, direct to the public and trade. 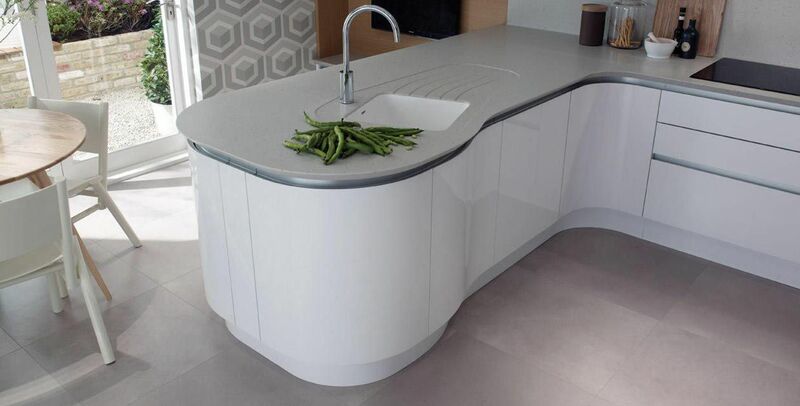 We only use the very best materials including soft-close hinge and drawer systems for our fitted kitchen units thus ensuring that only top quality components are used. Trade Save Kitchens only manufacture our kitchen units when they are ordered by our customers, making them unique to you. Each kitchen unit is hand built to your specific requirements and then individually checked for quality before your kitchen units are dispatched. We don't offer cheap low quality flat pack kitchen units. We do not believe in offering low quality when, for a little extra you can have the very best. What we do offer is premium rigid built kitchen units that are, in most cases, far superior than a lot of high street kitchen showrooms. We stand by our quality and have invested heavily to make them the very best in the market.